Kelly Osbourne honored her former "Fashion Police" co-host Joan Rivers by getting a memorial tattoo Thursday. The 29-year-old television personality had a bumblebee tattooed in white ink on her right shoulder. Osbourne visited the Shamrock Social Club in Hollywood, and was inked by renowned tattoo artist Mark Mahoney. "In honor of you Joan Rivers," she wrote on Instagram. "'If you looked at aerodynamics, at science, the bumble bee should not be able to fly. Physically, it was just not anatomically equipped to soar. Yet it did, defying gravity, defying logic. The bee was a creature that defied and beat the odds, a miracle.' 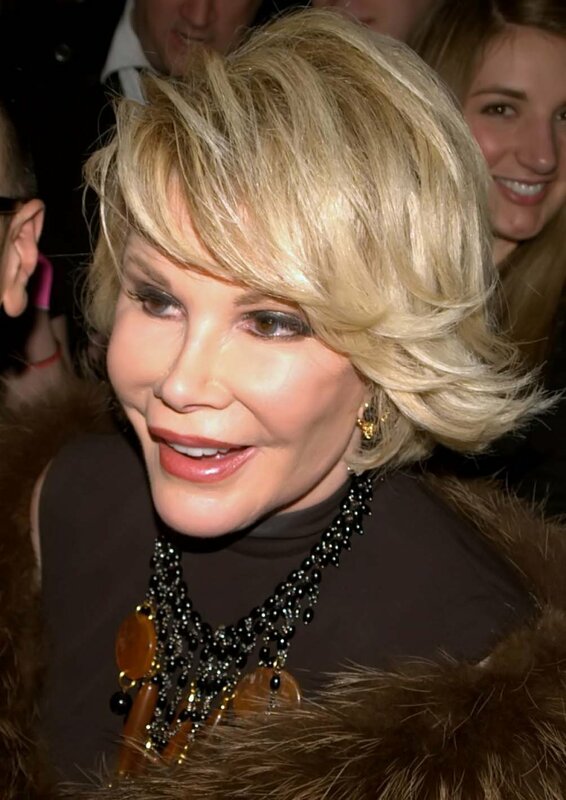 Thank you for being my Miracle @joanrivers." Rivers died at age 81 on September 4. She was hospitalized after going into cardiac arrest during a routine surgery the week before, and the medical examiner later attributed her death to "a predictable complication of medical therapy." Zelda Williams, daughter of late actor Robin Williams, visited the same tattoo shop Wednesday to get two tattoos in memory of her father.